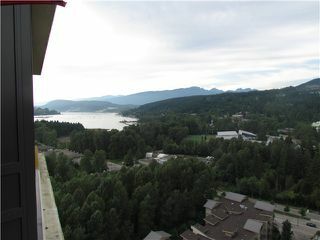 BURRARD INLET & MOUNTAIN VIEWS!! Aria II at Sutter Brook. This rare '07 plan is available for you. 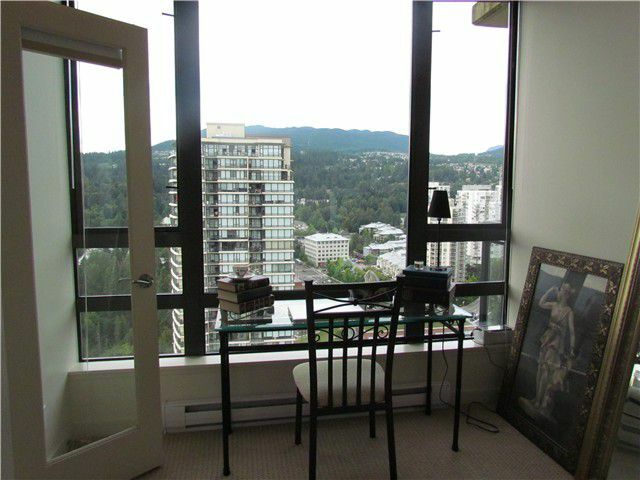 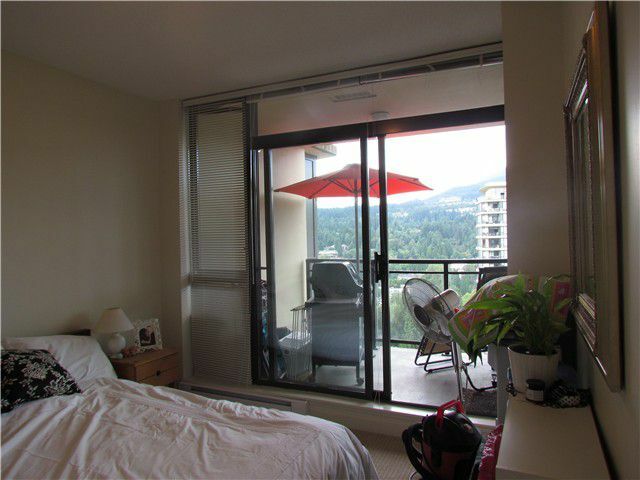 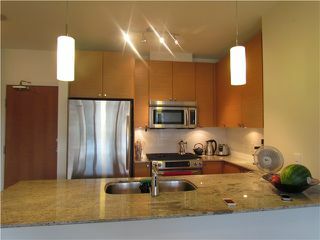 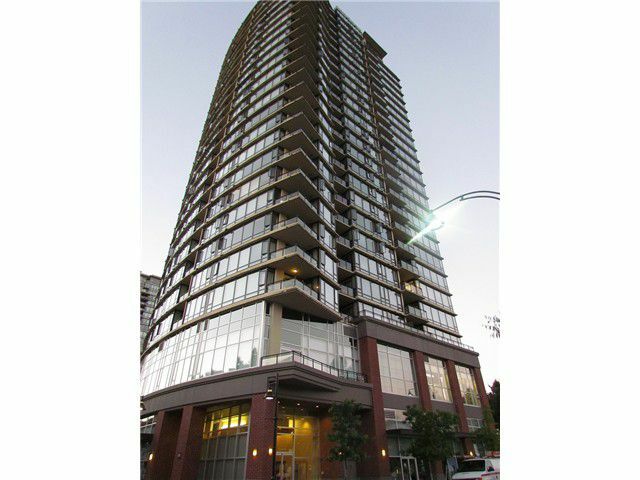 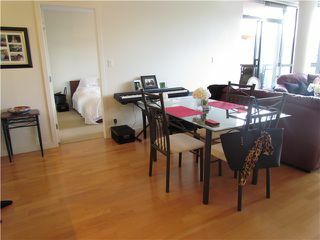 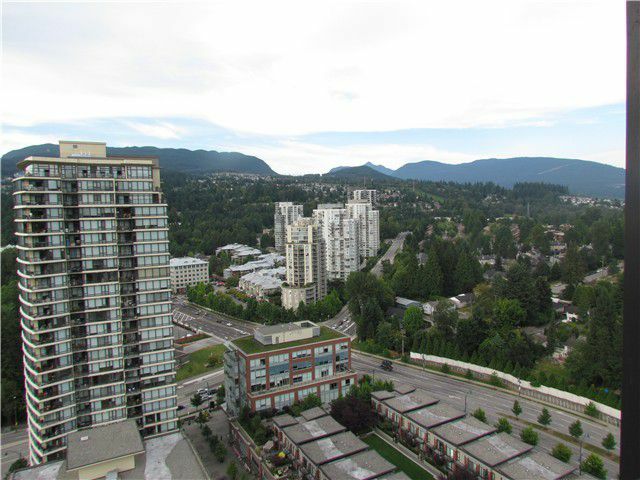 2-bdrms+den, 2-full baths located in HOT SPOT of Port Moody. 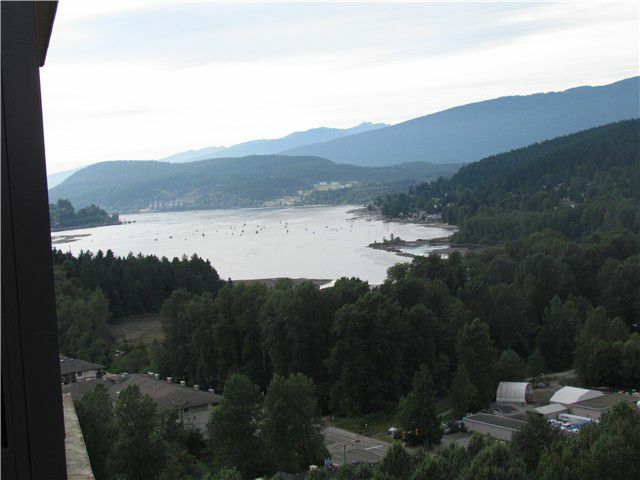 Enjoy morning your tea & coffee on your deck w/stunning 180 degree water &mountain views! This home has a bright & open kitchen w/stainless steel appliances & granite counter tops. 1 parking stall#1346. Amenities incl. 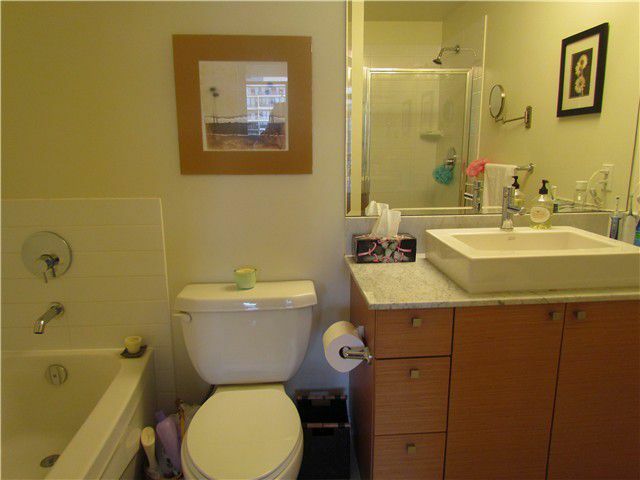 swimming pool, fitness center, meeting room, sauna, hot tub, and so on...Right in Sutter Brook Village, close to schools, library, community center & future Evergreen Skytrain line.